Book the honeymoon or romantic weekend of a lifetime by visiting any of these great secluded romantic getaways in New York! Find all types of secluded getaways in New York, and be granted the luxury and comfort you desire. One of the Most Fun Secluded Weekend Getaways in NY! One of the nicest secluded getaways in New York, the Adirondack Rustic Lodge is the perfect spot to rest, relax, and shake off the stress of everyday life. 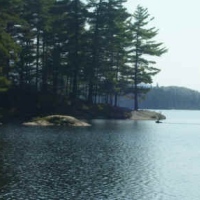 In the area you can enjoy such pleasurable outdoor activities as swimming, fishing, paddling, hunting, and hiking. The year-round, 1,750-acre gated and private retreat is terrific for both couples and family getaways. Choose two cabin rentals, each of which are secluded 1/2 mile apart from one another and comfortably accommodate up to 8 guests. The cabins feature three bedrooms, large open kitchens, eating areas, and great rooms. During your stay you'll be adjacent to a beautiful pond, which measures 110 acres. Rowboats, paddleboats, and canoes will be provided for you. Best of all, all lodging is pet-friendly! 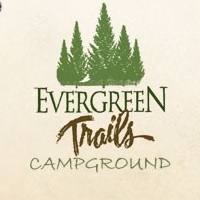 There are a lot of Cabins you can choose to stay at in the Evergreen Trails Campground! They have 25 cabins you can select from whatever type will suit your needs and wants. If you are picturing yourself in an authentic New York log cabin while resting next to a warm woodstove then the cabins of the Evergreen Trails Campground are the perfect choice for that dream! The price and dimensions of the cabin differ depending on the cabin type. Just go to their website to learn more about the cabins. 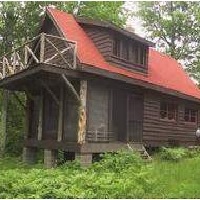 The Adirondack Backcountry Cabins is situated at the private wilderness forest in the High Peaks of New York. The place is miles away from the commercial tourism so you can expect to fully enjoy the place in a hidden valley which is just at the end of the one lane dirt road. Each of the cabins in the Adirondack Backcountry Cabins in NY has a secluded setting which is far enough from the other buildings to make way for your privacy. 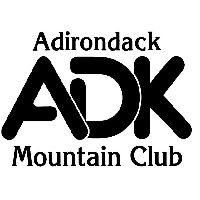 The Adirondack Mountain Club or more commonly known as ADK is a nonprofit organization which was founded in the year 1922. They have about 35,000 members as of the moment. The Adirondack Mountain Club in NY is dedicated to preserve the recreational use of the New York State Forest Preserves, wild lands, waters and parks. There are about 27 local chapters of this organization which are spread throughout New York, Massachusetts and New Jersey. Check them out on their website. Beaver Creek Lodge was established in the late year of 1980 by Robert Whipple who is a consummate farmer and outdoorsman from Knox, NY. He loved the beauty of the Tug Hill region which is why he has envisioned a place where one can come and just enjoy the bounty of nature’s offerings. So the Beaver Creek Lodge in NY was born and the Beaver Creek Lodge is inviting you to come and feel and experience the beauty and greatness of the place! 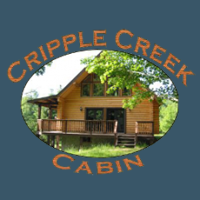 Cripple Creek Cabins has two different kinds of houses which are available for rent for everyone who wants to have a great time and just have fun in a secluded area. One of the cabins at Cripple Creek Cabins in NY is called Cripple Creek Blue which is a modern log house that is comfortable for everybody! It has 3 bedrooms and a full size bathroom which also includes a jetted tub and shower. All rooms at the blue cabin have a double bed. It can be rented for $224 per night. You will surely love the Quiet Place! Stay at their lodges and cabin and rest assured that you will have a great and wonderful experience. The prices at the Quiet Place in NY are reasonable and they have everything you will need for your stay and more. The owners of the place are also very easy to deal with and talk to and will give you your privacy. Check their website now and have fun enjoying the seclusion and privacy at the place! You will have a fantastic time at the Beaver Point Lodge! The lodge is just beautiful and perfect! The place is really impressive and stunning because of the privacy and the scenic view in the area. The lake is also perfect for skiing, tubing and fishing! You will also enjoy the beach, kayaking, canoeing and the fires. Just relaxing and having fun with everyone is priceless! 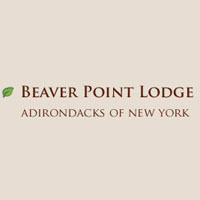 Once you experience the Beaver Point Lodge in NY you will keep coming back. 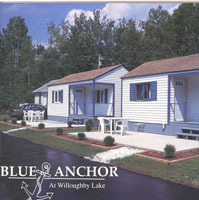 The Blue Anchor Cabins is a cabin which was founded by Bill and Anna Johnson in the year 1948. The Blue Anchor Cabins in NY was originally a roadside motor lodge and a restaurant, however, in the year 1963 the restaurant was torn down which left only the 3 cabins which can be rented out! 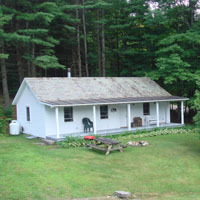 In the year 1994, the cabins received a complete renovation and is now being run and maintained by the Johnson family. To know more about the Blue Anchor Cabins, visit their website now. At the Irondequoit Inn everything you need for a peaceful and serene vacation is present! 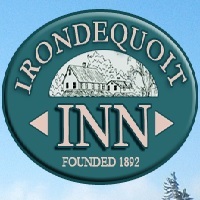 The guests at the Irondequoit Inn in NY can enjoy hiking, kayaking, fishing, swimming, tennis, horseshoes and picnicking over the beautiful scenery! The rooms and the cabins in the place are comfortable and at the same time cozy. If you want to be closer to nature and appreciate God made beauty you should head now to the Irondequoit Inn or plan your getaway as soon as possible. 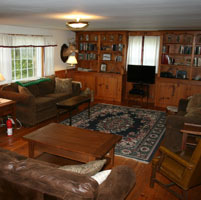 Dillon Hill is conveniently near Gore Mountain where you can go for skiing and at Lake George. Although you will be secluded from the world for a time, you will not really be bored because it is really fun to just relax and not think of anything stressful. Just chill and roam around the area and sleep comfortably at the place without any problem. The owners of Dillon Hill in NY are nice and friendly. Although they are gone once you arrive you can always give them a heads up if a problem occurs.